- Ember Moon defeated Aliyah with the Eclipse (off the top stunner) in a short match. Moon is originally from Dallas, so she got a nice reaction. - WWE UK Champion Tyler Bate defeated Oney Lorcan with the Tyler Driver '97 (sit-out double underhook powerbomb). Bate's airplane spin was over with the crowd, getting them to chant to 10. 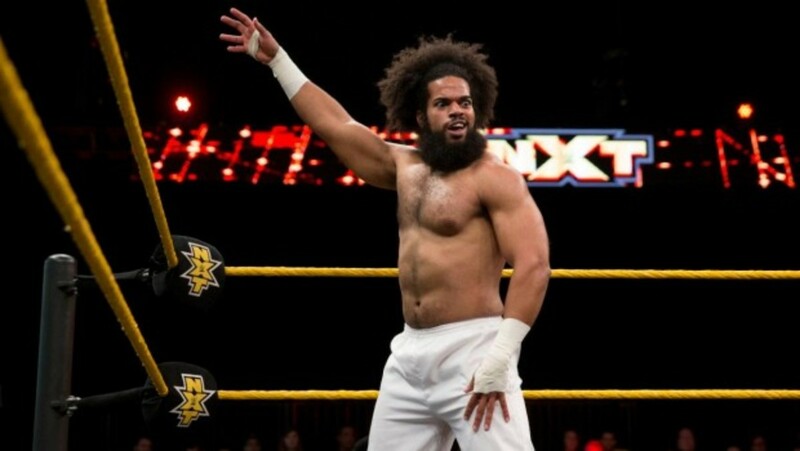 - No Way Jose defeated Elias "The Drifter" Samson after hitting the fastball punch. Samson was the only person to get a good heel reaction this far while Jose was loved as he cut off Samson's pre-match promo. - On the pre-show, it was announced that Nigel Mcguinness will take over for Corey Graves on the NXT announce desk after tonight.